A Dalit community on Monday has called for a massive protest as Bharat Bandh against the 'dilution' of SC/ST (Prevention of Atrocities) Act. The Dalit organizations have a fear that this might increase violence against Dalits. Following which they are holding a strike across the country against the Supreme Court verdict over SC/ST Act. 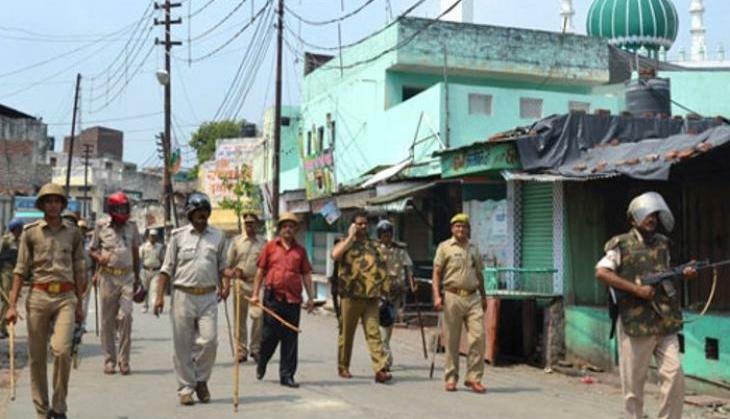 Violent protests are being reported from west Uttar Pradesh districts of Agra, Saharanpur, Meerut, Bagpat on the issue of the amendment in SC/ST Act, reported News18. Amid protest across the country, Central Board of Secondary Education (CBSE) has decided to postpone all Class 12 and 10 examinations scheduled for Monday in Punjab. Taking cognisance of the letter of the director general (school education), the CBSE decided to postpone all class 12 and 10 examinations scheduled for April 2, 2018, in the state of Punjab,” CBSE said in a statement issued late in the night. The security has been tightened in Punjab as well as across the country. 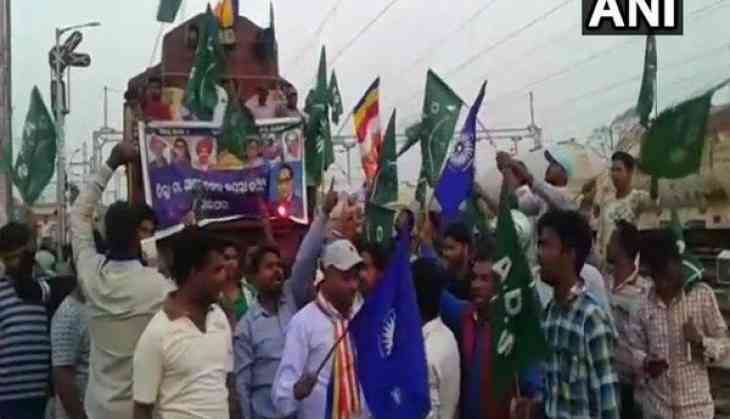 The opposition is backing the Dalit over the Bandh, apart from grand old party, CPI and Left-affiliated unions, the Janata Dal, Prakash Ambedkar-led Bharip Bahujan Mahasangh and the Peasants and Workers Party are also backing the Dalit in Bharat Bandh. Senior Congress leader Abhishek Singhvi said that “a review petition(SC/ST protection act) should be filed and its the right of the Government, its a legal procedure.” “The basic question as to why they were unable to present the case properly before SC and lost, inquiry needed,” Singhvi claimed.